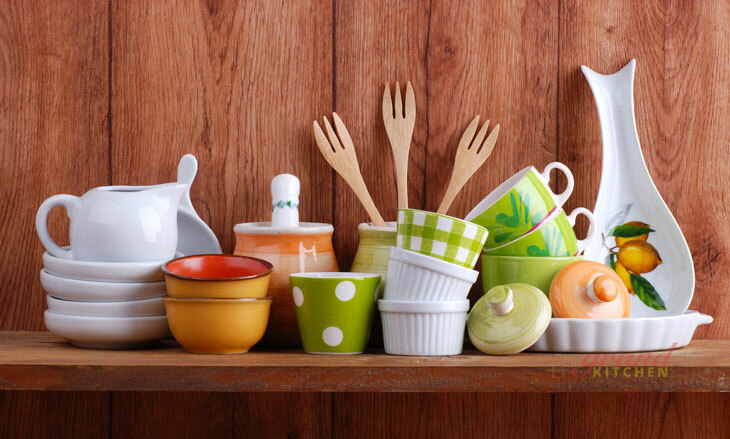 There are plenty of tools that every kitchen needs. Some obvious ones are a sink, an oven, or a stove top. But those tools are not the ones we are worried about in this article. The tools here are the must have tools that will take your kitchen from the standard to the top notch grade kitchen. You probably won’t be at the level of professional or commercial kitchens with the items on this list, but you’ll be on your way. This is a good follow-up to the previous tool. A knife sharpener means that you don’t have to worry about buying a new knife every time yours start dulling. After all, this can be very expensive. Investing in a knife sharpener will save you lots of money and time considerably. You never know how much you need a corkscrew until you need one and don’t have one. Considering how often recipes call for wine, don’t let yourself fall into that situation. Most corkscrews also have bottle openers on them, and you can even buy some that help you open other seals too. Spend a little extra and buy the corkscrew with multiple functions to keep your kitchen drawers from getting cluttered. ​Blenders are for more than just making milkshakes and piña coladas. A high powered blender can help you makes sauces, pestos, immersions, and much more. You can even use some blenders as juicers, and that can bring a whole new component into your kitchen without adding another bulky piece of hardware. This one is an absolute requirement. Baking-sheets are those non-stick, no mess, perfect item that anyone who wants to do any serious baking needs. Do not enter your kitchen without one. ​This is another tool you need in your kitchen that you should go ahead and pay the extra money for a high-quality version. A spatula is like your tongs, but your spatula is for even more delicate items like eggs, cakes, and more. A good spatula can handle any of these foods with no problems at all, but a spatula that is under par will make a mess in your kitchen. No one wants that. How to Keep Your Masticating Juicer Clean & Healthy? How to Keep Your Indoor Grill in Great Shape? Copyright © 2018 The Grand Kitchen. All Rights Reserved.